So hurry, click check out and get yours now! The simple design of this watch brings together your outfit and lets your style, your fashion speak for itself! Perfect for going out on a casual date or outing with friends or family but still looking amazing while doing so. Even still you can always dress up an outfit by wearing this watch and giving your style a touch of gold. An accessory to an outfit usually brings it together, when the accessory is as high quality and beautiful as this one not only does it bring and enhance your outfit but also instills confidence in every step you take and every move you make. Easy to adjust, varying sizes and very comfortable strap design allows you to wear the watch with confidence, swagger, style and grace. 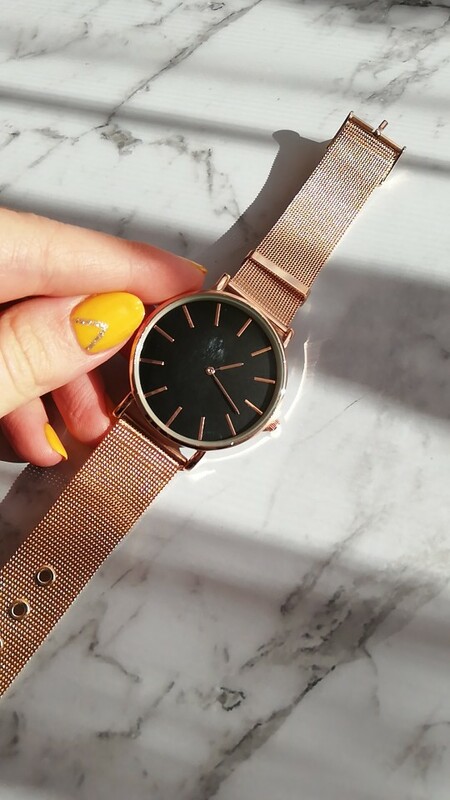 This beautiful quartz movement watch is simple in design an has a beautiful and uncluttered face on it which allows for a good addition to your outfit and accessory collection. 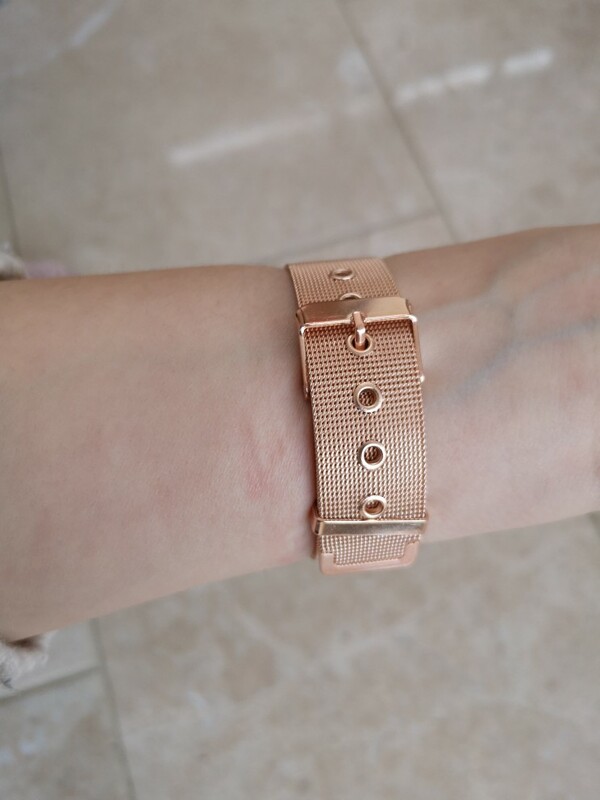 Its small size similarly doesn't take all the attention away from you but simply allows for people to notice the watch and subconsciously enhance your features. Nicely looking, great quality watch for very affordable price. So pretty love the watch. I received my product in 16 days. The only thing which bothers me is the mettle colour is too bright. But it gets fade day by day. Fast shipping, reliable seller, Thank you brother ..
Great! Same as in the photo and i won't be long shipping! came in a rose gold colour, but I like it anyway :) they put an extra battery in a package. Received in ten days, impeccable follow-up. And very pretty. It's the same as it is, but i thought the strap was different.